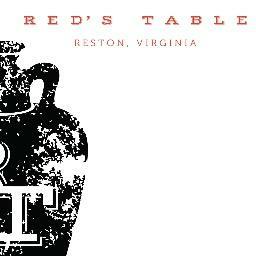 On Saturday, May 5, 2018, Red’s Table will host a Don Julio tequila dinner in honor of Cinco de Mayo, which celebrates Mexico's victory over the French Empire in the Battle of Puebla on May 5, 1862. Produced exclusively in the highlands of La Primavera, Jalisco, Mexico, Don Julio’s tequilas are made from handpicked, 100% pure Blue Weber Agave plants. Each of their tequilas is crafted with the same attention to detail and passion that Don Julio González-Frausto Estrada has when he began distilling tequila in 1942. Guests will have the pleasure of enjoying a four-course dinner, prepared by Executive Chef Kevin Ettenson, paired with four distinct cocktails showcasing the variety of Don Julio tequilas. Featured tequilas of the evening include Don Julio Blanco, Don Julio Reposado, Don Julio Añejo and Don Julio 1942. The complete menu with tequila pairings is posted below. The cost of the dinner is $85 per person, excluding tax and gratuity. WHEN: Saturday, May 5th, 2018 at 7:30 PM, limited seating is available and reservations are required by calling 1(571) 375-7755. 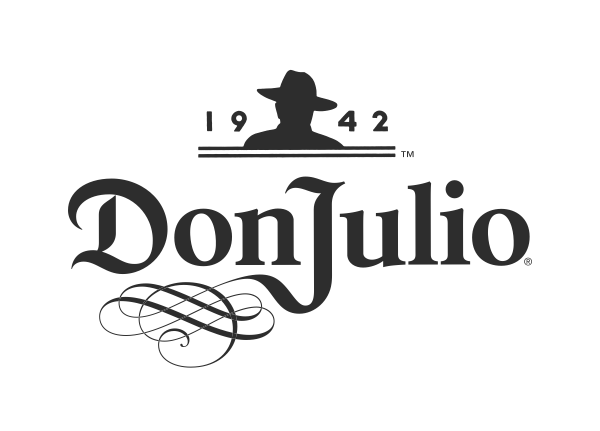 WHY: In 1942, led by passion, Don Julio González-Frausto Estrada was inspired to craft the finest tequila by revolutionizing everything, from how agave was planted and harvested to the shape of the bottle. In his mission to revolutionize tequila from the ground up, Don Julio González-Frausto Estrada chose quality over quantity at every turn. Don Julio tequila is produced in the highlands of La Primavera, Jalisco, Mexico, where the microclimate and mineral-rich clay soil allow the blue agave plant to flourish. 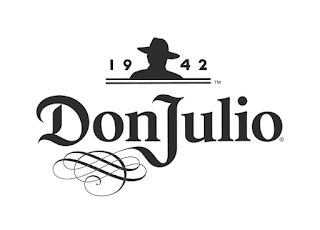 Each drop of Don Julio tequila is produced in Jalisco and each bottle features their NOM number, a seal of authenticity, signifying where the tequila was made. Unlike other distilleries, La Primavera only produces one ultra-premium tequila, Don Julio. It is this attention to quality, craftsmanship and tradition that sets the Don Julio tequila apart. Additional information can be found at http://donjulio.com.